We wanted a protein shake that was TOTALLY natural and TOTALLY delicious. A shake that even your kids would love. 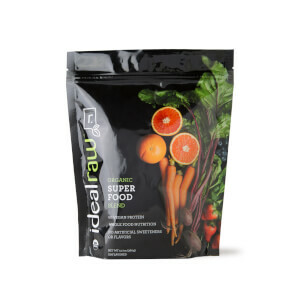 That's why we created IdealRaw Protein. The best tasting organic shake on the planet! 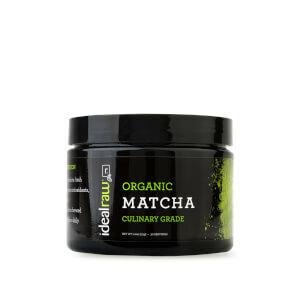 By only using real, quality ingredients, (that you can actually pronounce) IdealRaw Protein gets rid of all the extra sugars, chemicals and other bad stuff to reveal the best, cleanest protein shake for you and your family. We stand behind IdealRaw Protein with our Flavor Pact — love it, or your money back. You’ll dig it, we promise.